This week, Mike and Zach discuss who the best teams in the NBA are, following last week’s trade deadline. Are the 76ers best positioned to win the East? Is it the Bucks, Celtics, or Raptors? Who has the best chance to knock off the Warriors out West? Can the Lakers overcome the rebuilt Kings and sneak into the 8 seed? Plus, football isn’t over yet! 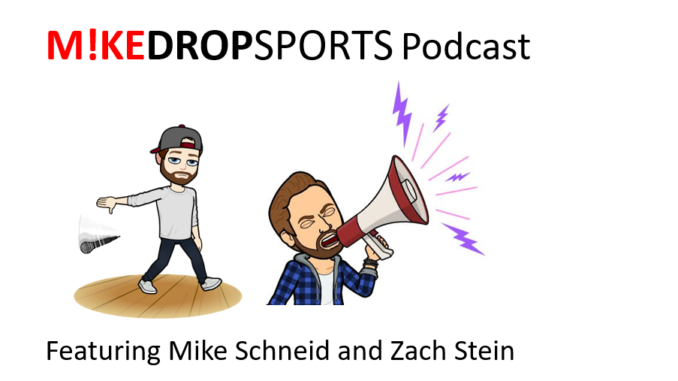 Mike and Zach offer their thoughts on the debut of the AAF and in the NFL, some strong thoughts on Kareem Hunt that you will want to hear.